Other Common Names: Ren Shen, Asiatic ginseng, Asian ginseng, Chinese ginseng, Guigai, Japanese Ginseng, Korean Red ginseng, Ninjin, Panax schinseng, Red Ginseng, Seng, Oriental ginseng. Habitat: China, Korea, Vietnam, Japan. Description: The panax ginseng plant grows best in the cooler regions of the Northern Hemisphere and reaches a height of about one foot. The ginseng plant has yellowish-green umbrella-shaped flowers that grow in a circle around a straight stem, with its five leaflets joined together at one point, it blooms in midsummer. The fruit is a bright crimson berry containing one to three wrinkled seeds the size of small peas. The medicinal properties of panax ginseng are found in both the leaf and its light tan, gnarled root; sometimes resembling a human body, with stringy shoots that look like arms and legs, hence the whole herb is referred to as a “hand”. Wrinkles around the neck of the root tell how old the plant is; when the root is mature it is 2-4 inches long, 1 inch thick resembling a spindle. The roots of the plants become forked when they mature after 5-7 years. 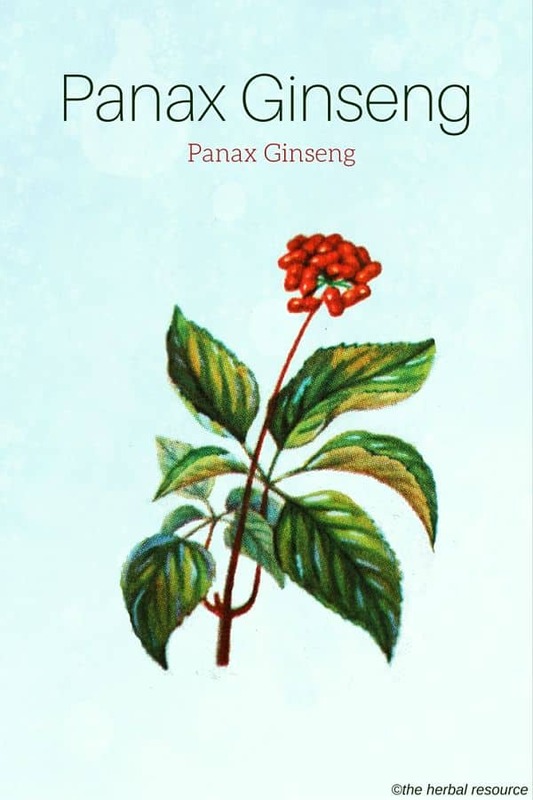 NOTE: There is a distinct difference in the chemical composition of Asian ginseng (Panax ginseng: warming) and American ginseng (Panax quinquefolius: cooling). In addition, Eleuthero (Eleutherococcus senticosus), formerly called Siberian ginseng, is a completely different species; these three herbs are not interchangeable. Plant Parts Used: Root and leaves. Panax ginseng contains active complex carbohydrates called ginsenosides, each with the capacity to stimulate or soothe the nervous system, balance metabolic processes, decrease blood sugar, improve muscle tone and stimulate the endocrine system. It enhances the brain’s adrenocorticotropic hormone (ACTH) activity without involving the adrenal glands. Research has shown that panax ginseng is effective in maintaining and restoring the cell’s capacity to function – and therefore may be considered useful as an anti-aging treatment. 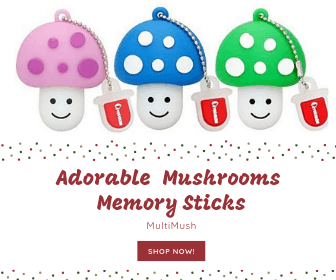 It is an “adaptogen” supporting the body’s functions, reduce fatigue and increasing its resistance to physical, chemical and biological stress. Alcohol intoxication: Lowers the blood alcohol content by reducing absorption from the stomach. Alzheimer’s disease: Decreasing senility and improving memory and behavior. 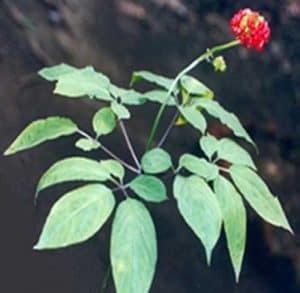 Cancer: As a therapy supplement panax ginseng is effective with morphine analgesia and the naturally occurring opium-containing substances that are produced by the brain (opioids). Regular intake reduces vulnerability to lung, liver, stomach, pancreatic and ovarian cancer. Heart disease: Decreases harmful LDL cholesterol and increases beneficial cholesterol HDL levels. Type 2 Diabetes: Lowers blood sugar levels. Sexual vitality: Increases sperm production with a marked decrease in erectile dysfunction. Immune system: Panax ginseng helps the body fight off infection and disease. Menopause: Helps to relieve symptoms, improves emotional balance with the benefits enhanced when combined with a vitamin and mineral supplement. Mental clarity: Enhanced mental alertness, improved concentration and retention especially when combined with ginkgo biloba. Stress management: Panax ginseng has a long history of use in helping the body to deal with stress. Use only standardized panax ginseng products. Recommended dosage: 1,000 to 2,000 mg of fresh root, 600 to 2,000 mg of dried root, or 200 to 600 mg of liquid extract daily, for two weeks followed by two weeks without taking panax ginseng. 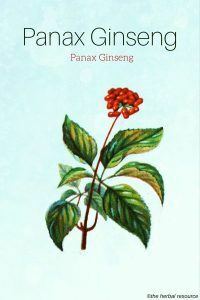 In general panax ginseng is safe to use for individuals in good health. This herb can cause an elevation in blood pressure, tremors, nervousness, headache, vomiting, insomnia, and nose bleeding. For individuals with heart disease who are taking Digoxin, the use of panax ginseng may cause falsely abnormal blood tests. 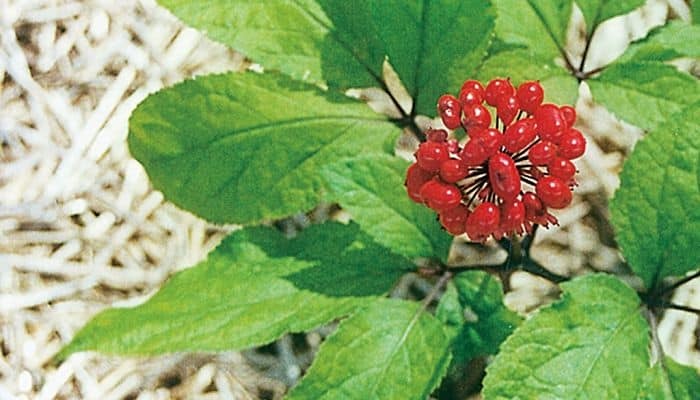 Panax ginseng should be avoided when taking aspirin, Warfarin/Coumadin, oral hypoglycemic agents, insulin, Phenelzine, ibuprofen (Advil/Motrin) or naproxen (Aleve). It is not recommended for use during pregnancy or for people suffering from manic disorder and psychosis.